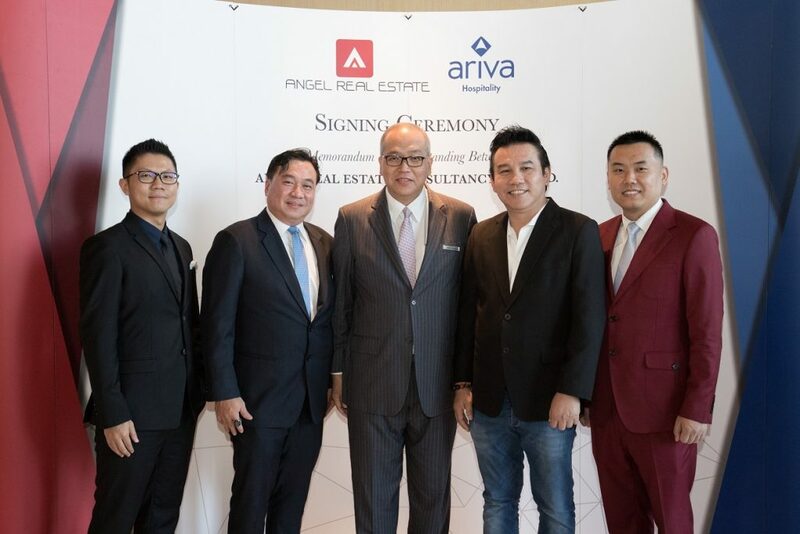 Angel Real Estate and Ariva Hospitality Thailand sign the official partnership agreement to enhance the hotel and facilities management experience in Thailand. 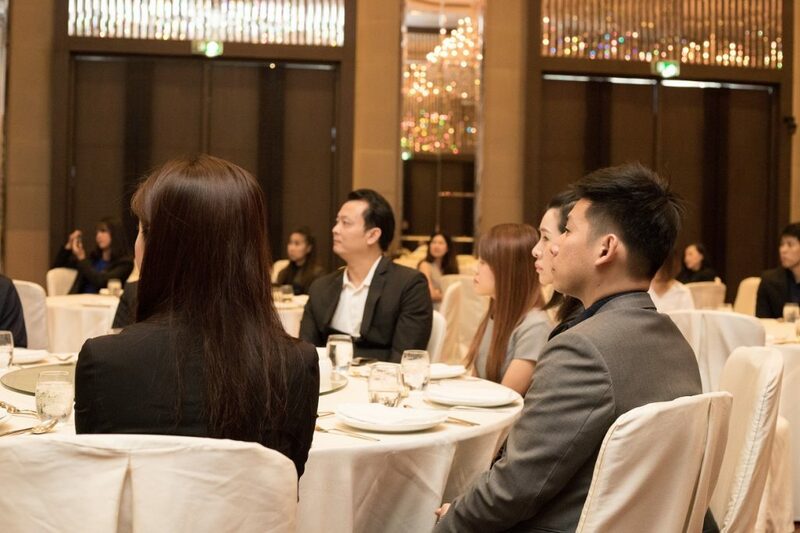 On January 19, 2018, a significant event held at Bangkok Marriott Hotel Sukhumvit, where Angel Real Estate Consultancy Co. Ltd, one of Thailand’s leading real estate agency Company, and Ariva Hospitality Thailand, a personalized hospitality management services company in the Asia Pacific, announced their strategic partnership to foster the hospitality management and experience in Thailand. 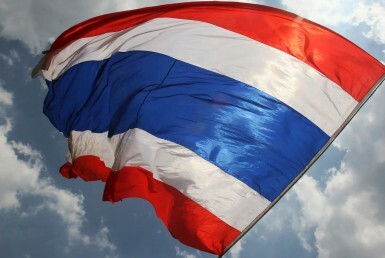 This partnership with Ariva Hospitality Thailand is a monumental development for Angel Real Estate, its clients and property investors in Thailand. Angel Real Estate has over 10 years of experience in the real estate industry with specialized services in project marketing, project financing, development consulting, property management (hotel & serviced apartment) and portfolio management. 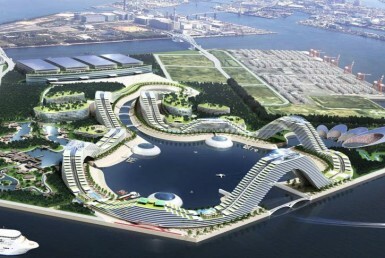 The company also has myriads of business ventures with major Thai developers. This partnership will further expand the company’s growth in terms of business and hospitality, thus elevate higher financial gains for foreign and Thai investors. Angel Real Estate together with Ariva Hospitality Thailand has established a maintenance package for clients and investors to ensure the conditions of properties for a better hospitality experience. “Our company clients are mainly foreign investors who are based overseas, therefore their condominium units are not serviced and properly maintained on a regular basis. So, to guarantee owner’s best ROI and the condition of their units, Ariva Hospitality Thailand ensures our client’s units for its maintenance services and rental agreements” says Mr. Simon Lee, Company’s Manager of Angel Real Estate Consultancy. Rama 4 Serviced Residences, Ariva Metroluxe Ratchada Serviced Residences, Ariva Metro Sky Prachachuen Serviced Residences and Ariva Metris Rama 9 Serviced Residences. Ariva Hospitality’s Executive Chairman added, “This partnership with Angel Real Estate strengthens our foothold and commitment in Thailand for both our owners and guests. We have confidence that with Ariva’s growth and network expansion also in the international arena, we will also be able to bring more customers to stay in these new projects”. The partnership between Angel Real Estate and Ariva Hospitality Thailand is a lucrative opportunity that will strengthen and enhance business investment opportunities and capabilities and boost up the profits margin for property investors in Thailand with excellent hospitality experience. Angel Real Estate consultancy is a property agency in Thailand, specializing in Project Marketing, Project Financing, Development Consulting, Property Management (hotel & serviced apartment) and Portfolio Management for foreign investors around the world. 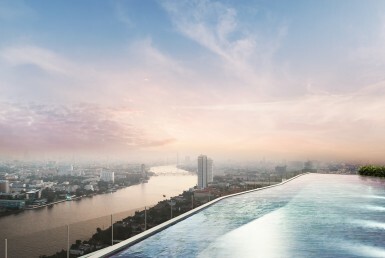 The company also has business ventures with leading Thai property developers such as Siamese Asset Co., Ltd, Property Perfect Public Company Limited, Supalai Public Company Limited on top leading condominium projects in Bangkok, Pattaya, and Chiang Mai. Ariva Hospitality is a wholly-owned subsidiary of Rowsley Ltd. Ariva’s portfolio of services includes Hospitality Management, Property Management, Technical Advisory Services, and Sales and Leaseback. Ariva currently has over 8000 keys in management and in the pipeline in Singapore, Malaysia, Indonesia, Thailand, Vietnam, and China. Ariva Hospitality is helmed by founder Mr. Cameron Ong; Executive Chairman and co-founder Jean Claude Erne; Executive Director who together have held very senior management positions in international hospitality companies including Ascott Group, Shangri-la Group, and IHG group prior to setting up Ariva Hospitality in 2009 with the main brands Ariva Hotels, Ariva Serviced Residences and by Ariva across Asia.